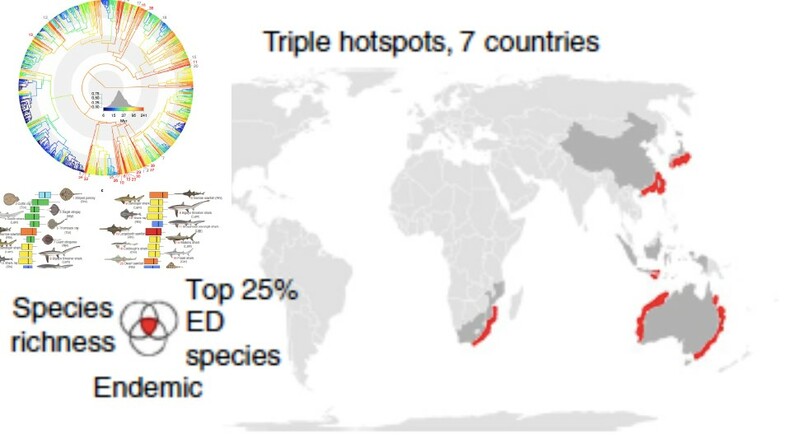 Necessarily, since the majority of endemic species occur in South African waters, workshop participants were primarily South Africans who provided impressive amount of data and biological and taxonomic knowledge, from Stellenbosch University, the South African Department of Agriculture, Forestry and Fisheries, and the South African Shark Conservancy. The broader WIO was represented by Baraka Kuguru from TAFIRI, Tanzania, Stela Fernando from IIP, Mozambique, and Melita Samoilys from Kenya, also as Vice-Chair of the sub-Saharan SSSG. The combination of energy, enthusiasm and love of sharks and rays was palpable and an impressive 102 assessments were completed in the 3 days. 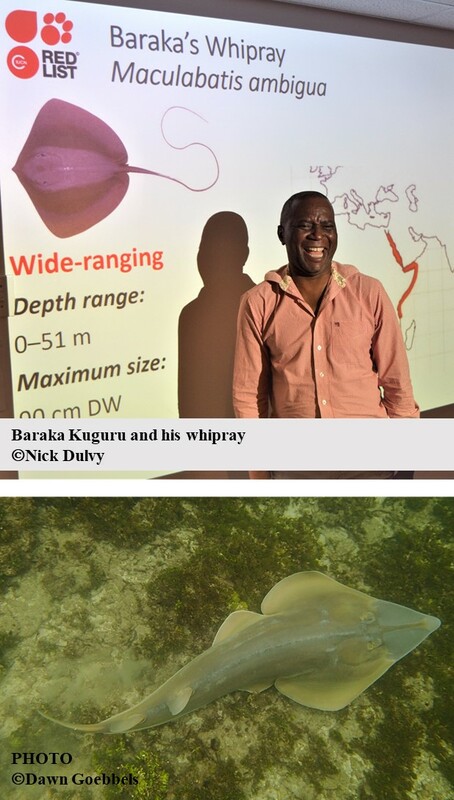 Two newsworthy species from our region deserve a mention – Baraka’s whipray – Dr. Kuguru was involved in the description of Maculabata ambigua with Dr. Last from Tasmania; and a range extension for the Halavi guitarfish, Glaucostegus halavi, into Kenyan waters was confirmed by Rima Jabado, based on photos kindly provided by Dawn Goebbels from Watamu lagoon. This species was assessed as Vulnerable in the recent Persian Gulf workshop and previously was only known from the Red Sea, Persian Gulf and India. This workshop is the first in the WIO, and will be followed by 1-2 workshops further north later in 2018 to assess the wide-ranging species. 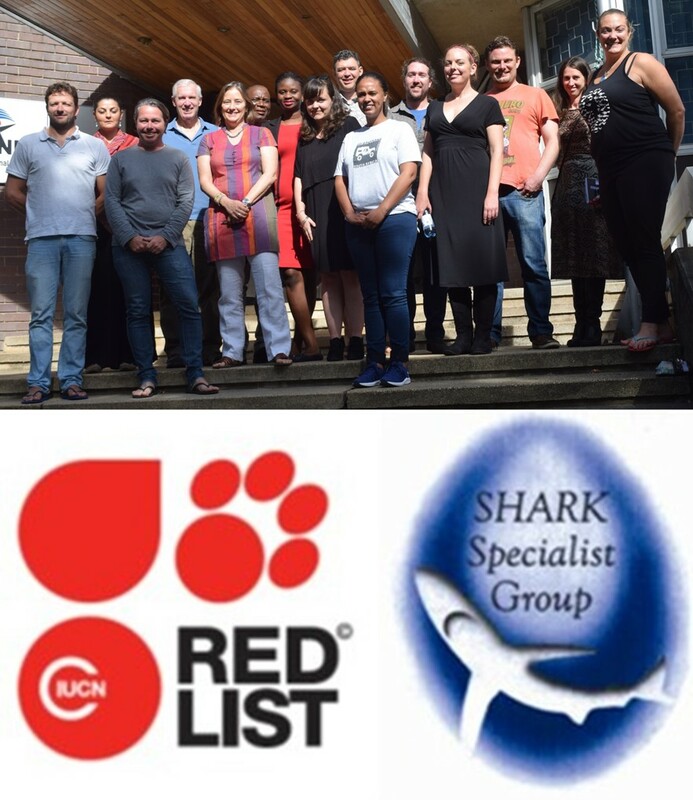 The global SSSG intends to develop indices for sharks and rays to meet the 2020 targets set by the Convention on Biological Diversity, which is required to deliver the Strategic Plan for Biodiversity and achieve targets that will ensure sustainable fisheries (Target 6), and that extinctions are avoided (Target 12), of the Sustainable Development Targets, as well as more broadly, SDG 14.